You may have seen various fitness trackers that are meant to be fixed on your ankle, wrist or collar of your shirt. But now Intel and Oakley, a subsidiary of Italian company Luxottica have teamed up for a cool fitness tracker for your face. The stylish Radar Pace smart eyewear is equipped with various biometric sensors and a voice-activated AI coach to completely revolutionize your workout regimen. 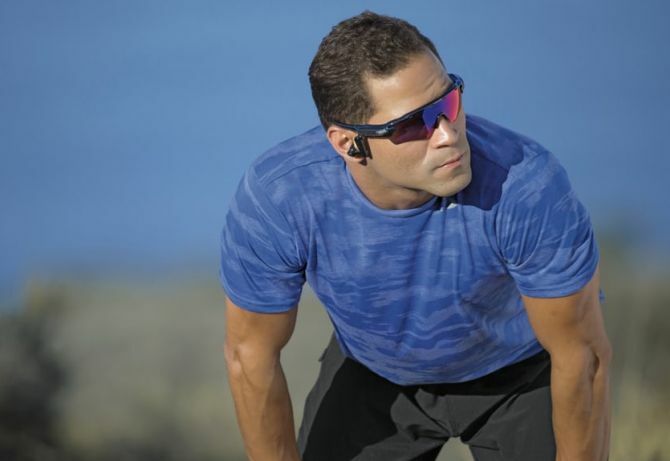 Although the Radar Pace eyewear looks like a normal set of sunglasses, but it comes with a pair of removable ear buds. The frame of the sunglasses are embedded with a microphone for voice commands and phone calls, a Samsung Gear VR-style touchpad on the left temple to play music, adjust volume and answer calls. Moreover, it has Bluetooth connectivity for synchronizing with your smartphone. The device is designed to track the metrics of the wearer’s workout sessions, all thanks to built-in accelerometer and gyroscope, and sensors for pressure, humidity, and proximity. It can keep tabs on things like power output, speed, heart rate, time, pace, and distance. Furthermore, it uses the collected information to analyze your performance. 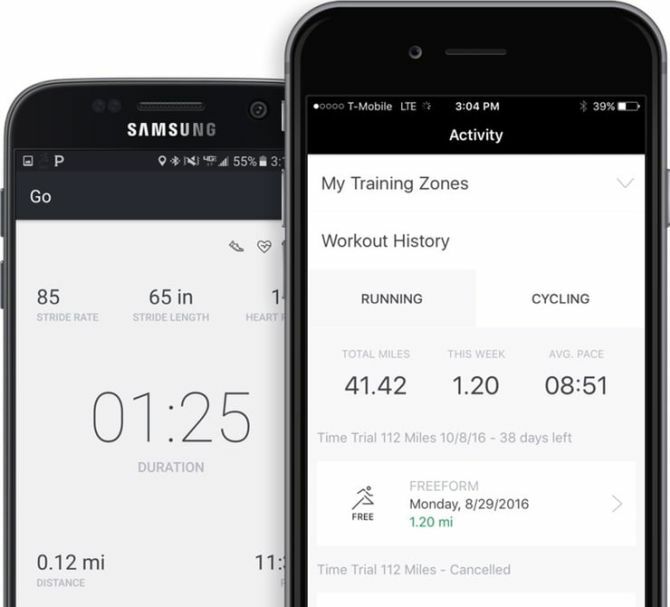 Even customized running, as well as, cycling training programs can be set up based on your previous performance. It also has Intel’s Real Speech technology to provide actionable and easy-to-understand feedback. For instance, it may tell you to go 20 miles on the bike, and even encourage you to push a little harder during your workout. Radar Pack eyewear will help athletes to stay focused and make real-time adjustments to their everyday training sessions. 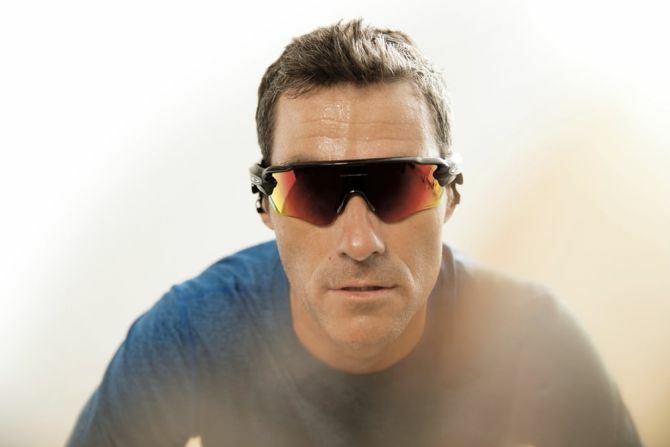 You can get your hands on the cool training sunglasses for $449 through the Oakley website, and Oakley stores in North America, Australia, and Europe. The interactive sunglasses comes with a charging cable, the earbuds, and a case.